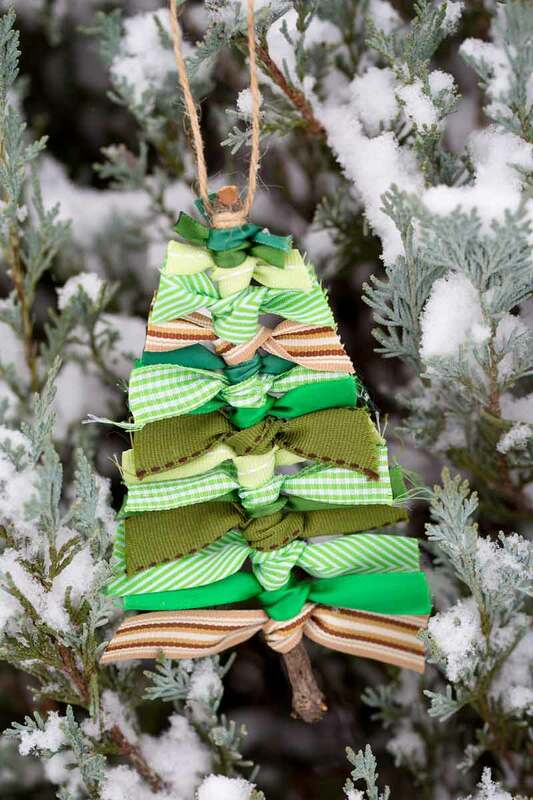 Do you remember making Christmas ornaments when you were little? I still have really strong memories of making Christmas stuff with my mum. I can’t have been more than 7 but the images are so vivid. 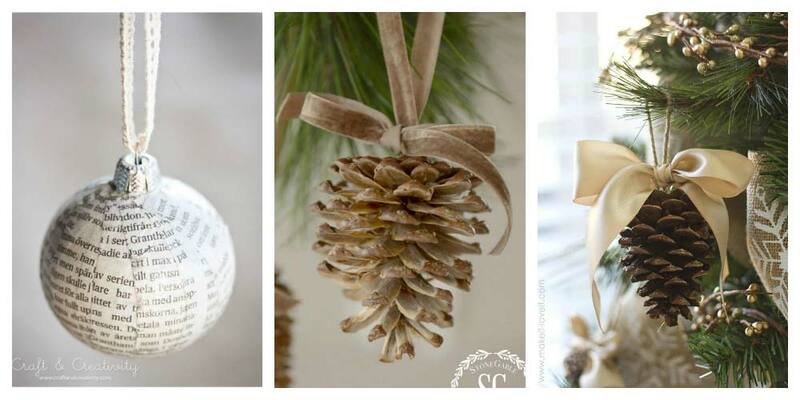 Just simple homemade Christmas ornaments. And sometimes they went horribly wrong! Mum – if you’re reading – what were you thinking of with the egg shells?! But she’s still got most of our Christmas creations. And every year as we unwrap them, it’s like unwrapping all those Christmases all over again. I would love to give my daughter the same special memories. So every year we try and make a couple of our own Christmas decorations. They’re mostly variations on a theme. 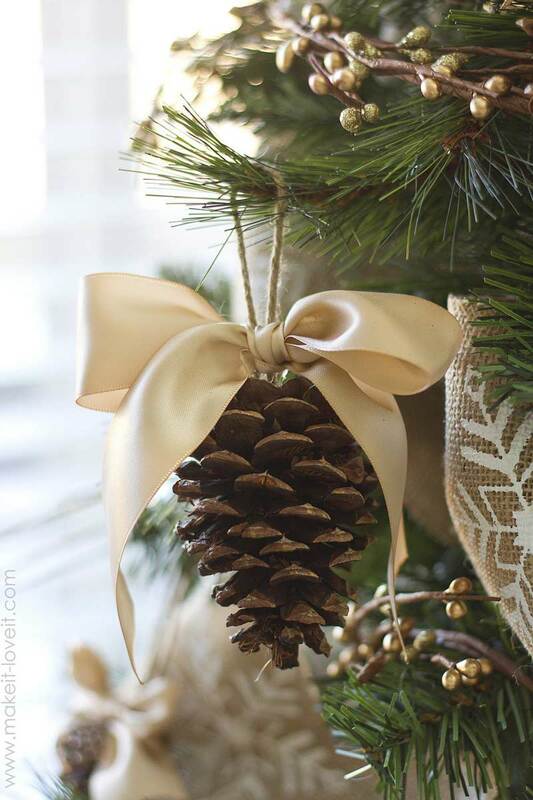 Lots of pine cone. 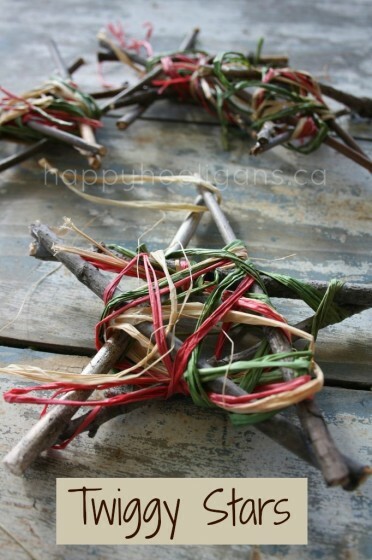 And twigs. And scraps of old ribbon. And some of them – in true family Christmas tradition – have been utter disasters. But these are some of our simple homemade Christmas faves. That we come back to year after year. 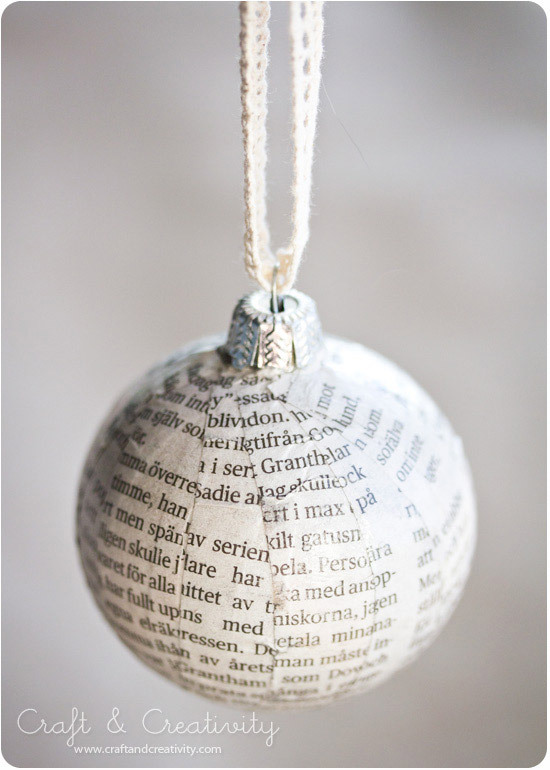 And you can easily put together in a cosy hour after school. 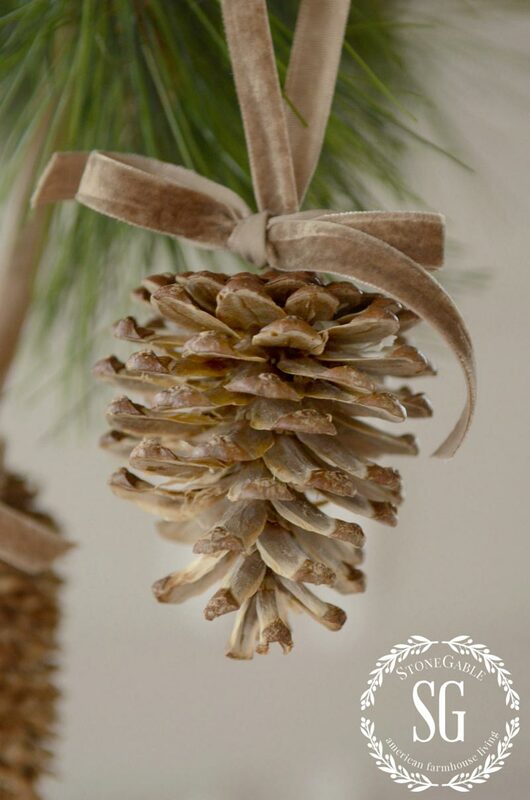 For me, Christmas means pine cones. In a big bowl in front of the fire. Piled up haphazard on the mantlepiece. 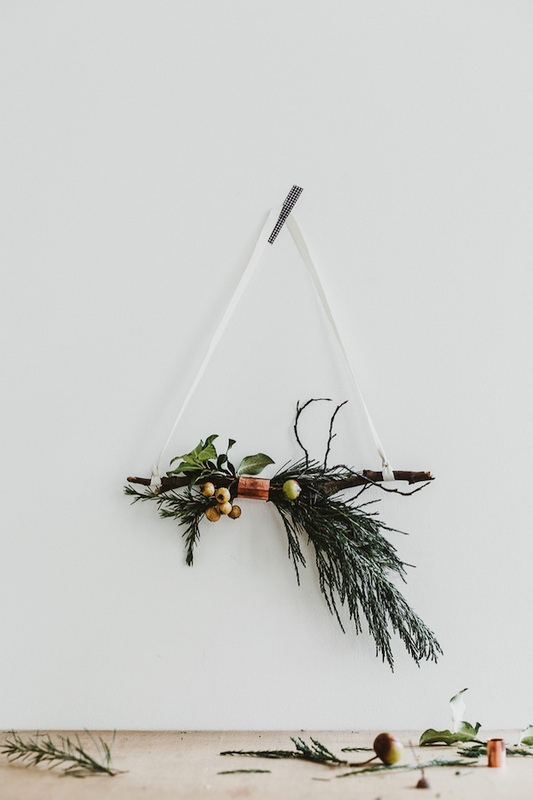 I also love this simple collection of fir twigs from My Scandinavian Home. 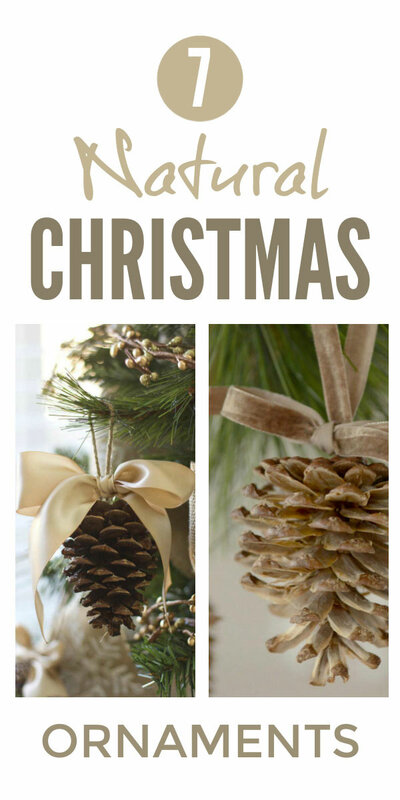 It’s basically just a freestyle Christmas arrangement but definitely an advertisement for less is more! 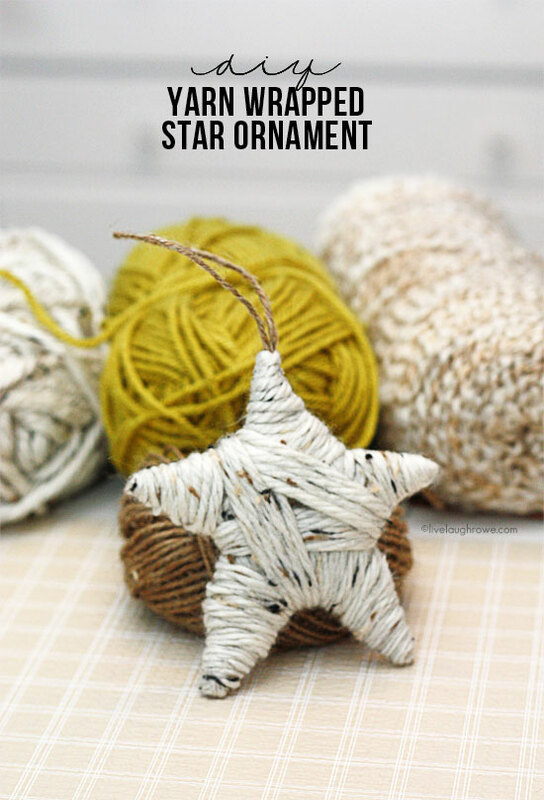 Another lovely freestyle idea – that kids can do their own way – are these wool stars from Live Laugh Rowe. I love the natural look from Kelly’s wool but your kids may prefer the random bits of bright stuff leftover from craft kits. Mine did! 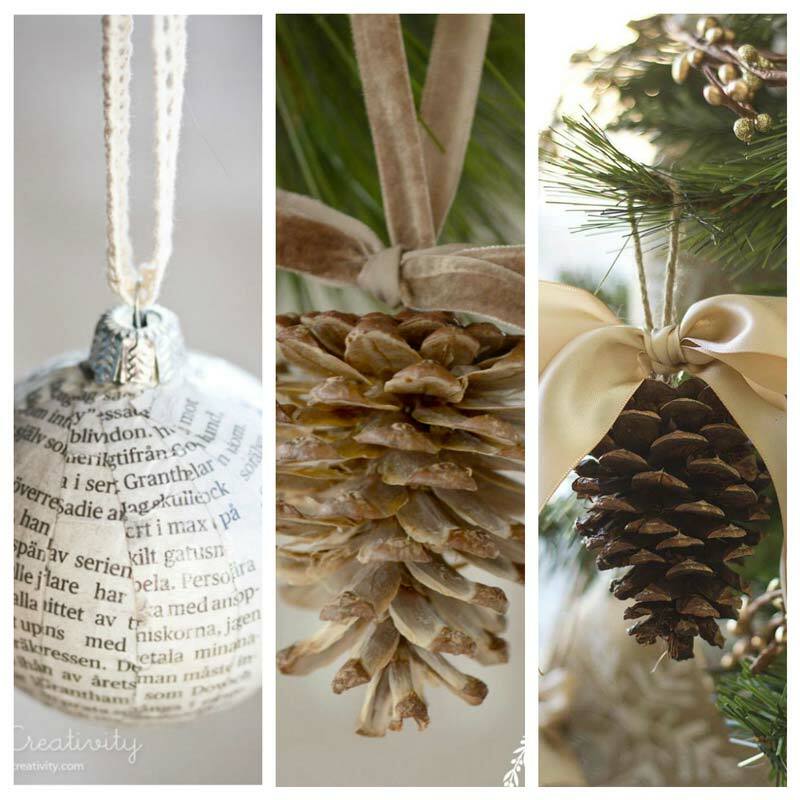 I do hope you enjoy these simple ideas for homemade Christmas ornaments as much as we have over the years.